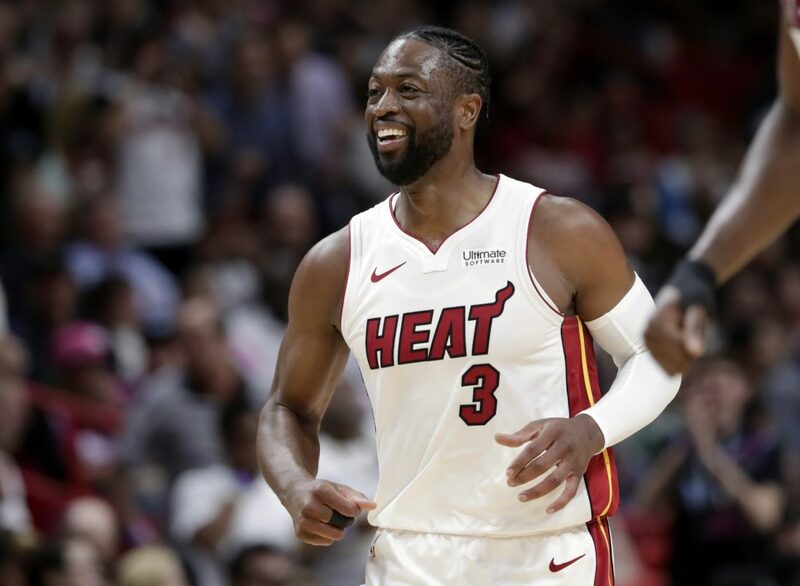 In honor of Dwyane Wade’s last season in the NBA, Budweiser released their newest commercial reflecting on Wade’s impact in the community. It focuses not only on the Miami Heat star’s achievements in basketball, but on his service to others. Wade was surprised by 5 people whose lives have changed drastically through Wade’s generosity. 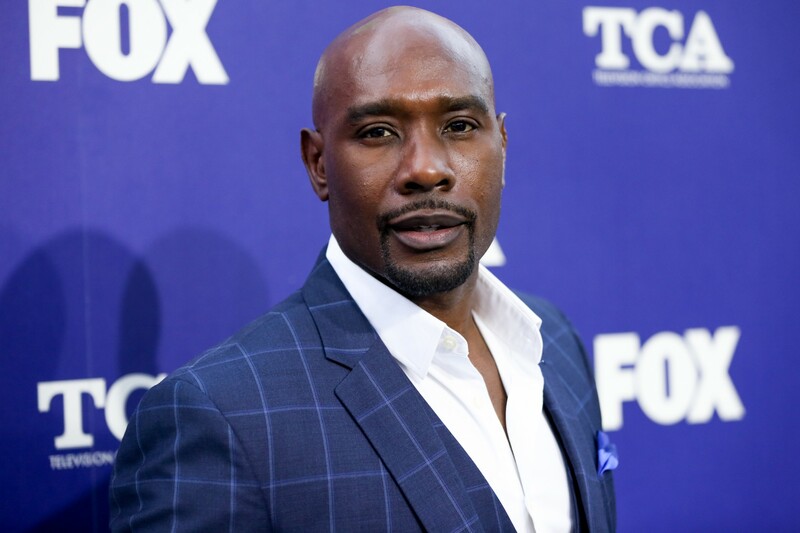 He helped a family when their house burned down with a shopping spree, a young woman with her college tuition, a young man struggling with low-income in Miami, and of course his very own mother. 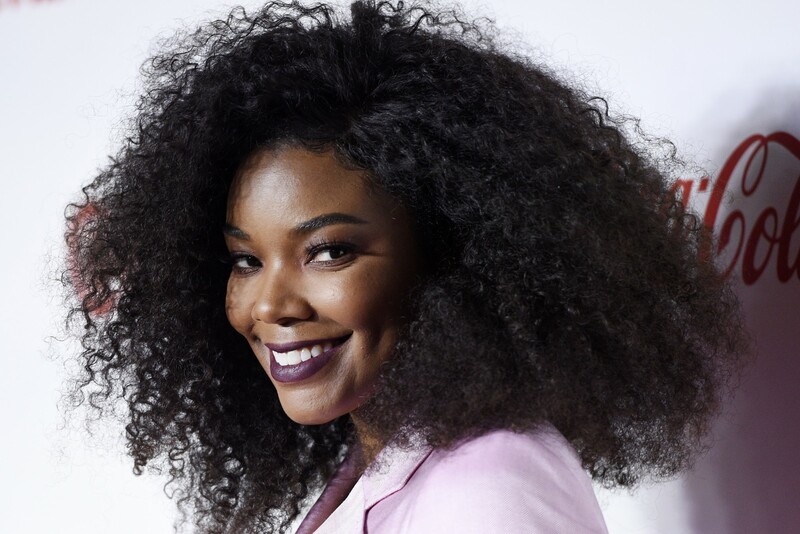 When Wade’s mother Jolinda arrived, she said, “You were the joy of my life, but I was dropping the ball,” she began, “On that road, I noticed you kept showing up and you’d come and see about me. 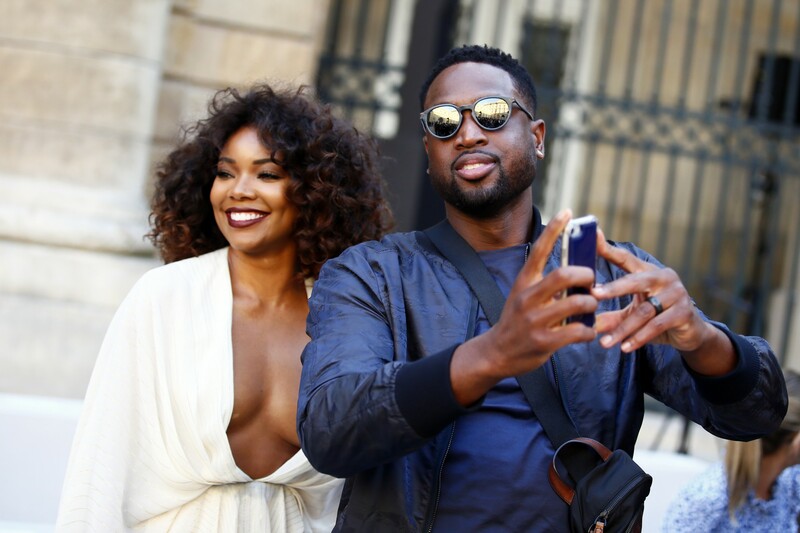 And Dwyane, because you believed in me, when I got out of prison, I was a different woman.” She also gifted him with a purple robe that he had gifted her long before. 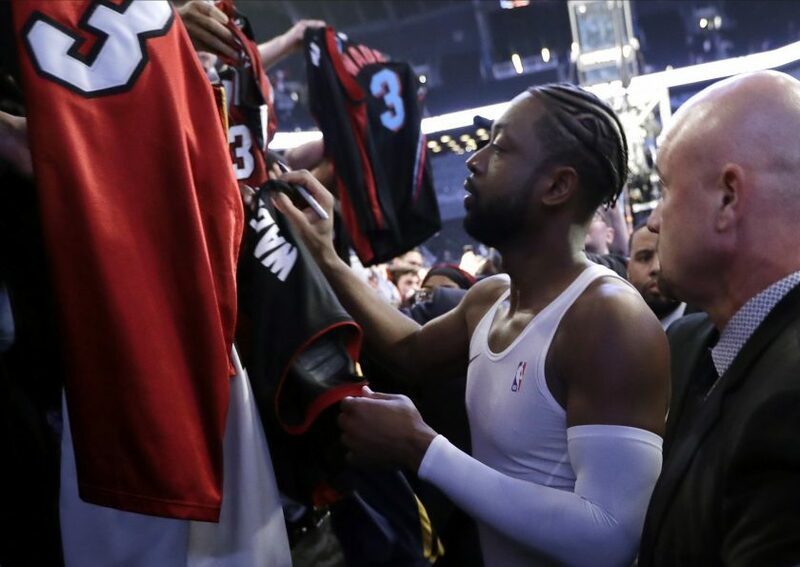 Continuing the tradition of exchanging jerseys, the other individuals followed with gifting Wade special items. One gave him the jersey of their brother who passed away, another gave their graduation gown, and lastly one gave a suit jacket he wore to his first job interview. While the full commercial runs four minutes, Budweiser tells CNN it will be airing a 90-second version on the local broadcast of Tuesday’s game. The heartfelt tribute has since taken the internet by storm with many fans tweeting out their emotional reactions. 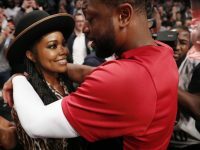 Even Wade’s wife Gabrielle Union was amazed and moved with tears. “Man, this captures so much of what @DwyaneWade means to people,” she wrote. “I’m also bawling,” she shared. Bigger Than Basketball. So much bigger than basketball.